Destination Auto Group is focused on one thing : empowering our customers with the right information to find a vehicle to suit their needs. This has been our company mission since 1983, when we first opened our doors with Jubilee Plymouth Chrysler in North Vancouver, today known as Destination Chrysler Jeep Dodge Ram North Shore. Through acquisitions and expansion over the last 25 years, Destination Auto Group currently operates six full-service dealerships including Destination Chrysler Jeep Dodge Ram in North Vancouver, Destination Hyundai, Destination Mazda and Kingsway Honda in Vancouver, and Destination Toyota and Happy Honda in Burnaby. 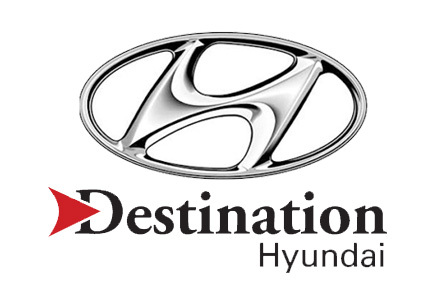 Destination Hyundai is a parts partner of AutoMind Collision.